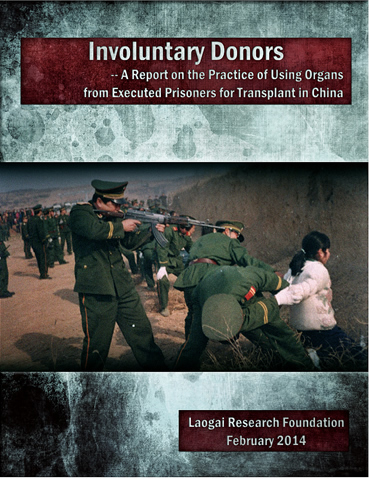 A must read document that exposes the harrowing truth on China’s grisly trade in human organs, it is not easy material yet demands to be given far greater attention from a an international community all too often willing to overlook the dark excesses of China’s regime. Respect to the Laogai Foundation for producing this important report. 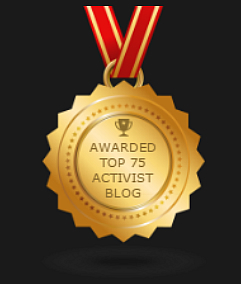 ← End China’s Genocidal Abuse Of Tibetans!